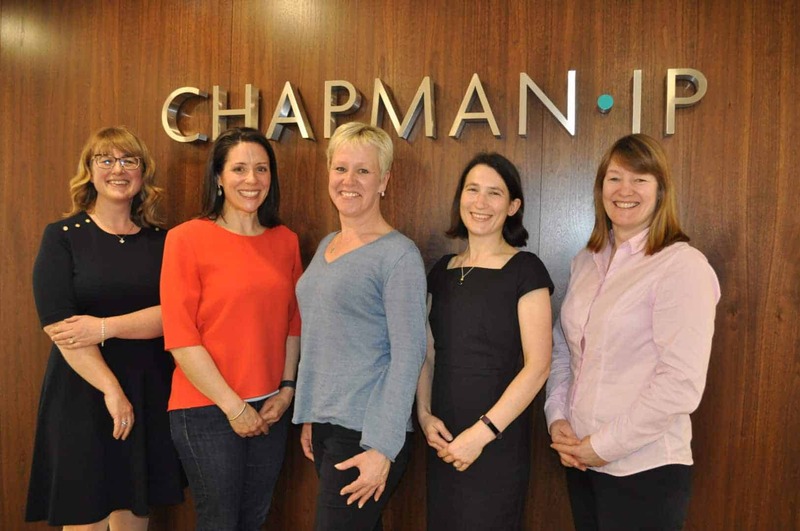 Pictured (left to right) are director Helga Chapman, Georgie Palmer and Sam Robson of The Murray Parish Trust, Catherine Bonner and Vicky Dalton, directors of Chapman IP. 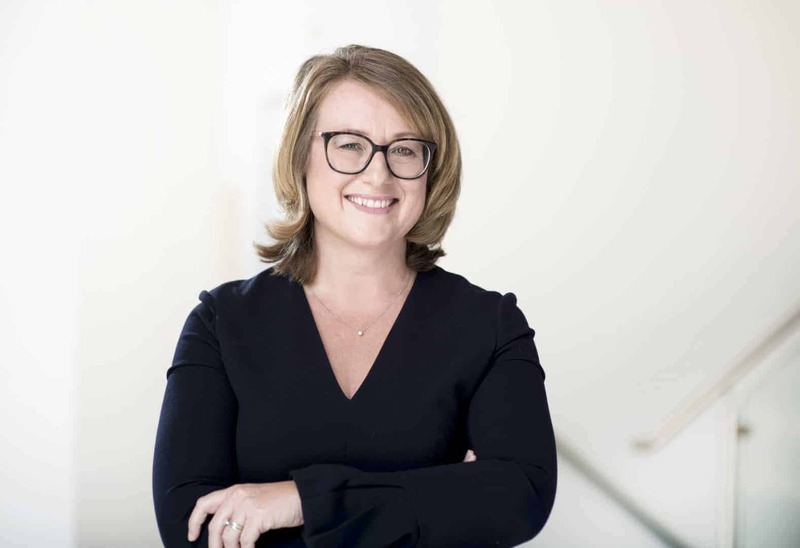 We are excited to announce that Southampton based patent and trade mark attorneys Chapman IP have chosen The Murray Parish Trust as their Charity of the Year. 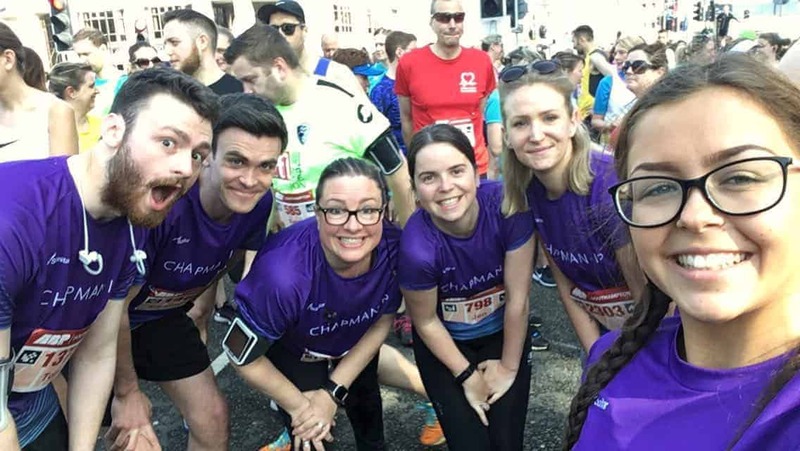 Founder and director Helga Chapman decided to support The Murray Parish Trust because of its fantastic work fundraising for paediatric emergency medicine at Southampton General Hospital.